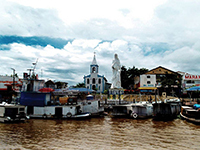 Projects for Sustainable Development (PDS) were fragile, just beginning. These projects for developing and cultivating the land, as well as protecting the rights of farmers in building their livelihoods were in beginning stages. Today, individuals and families, living and working in an ecological way in the forest, plant gardens on small plots of land. They take responsibility in defending a major forest surrounding this land and where they can only work collectively. 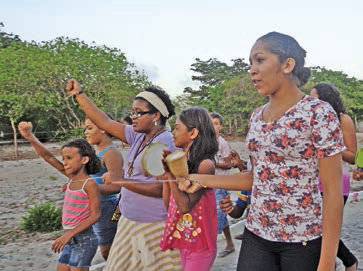 Now there are two sustainable projects in Anapu: Virola Jatoba and Esperança. 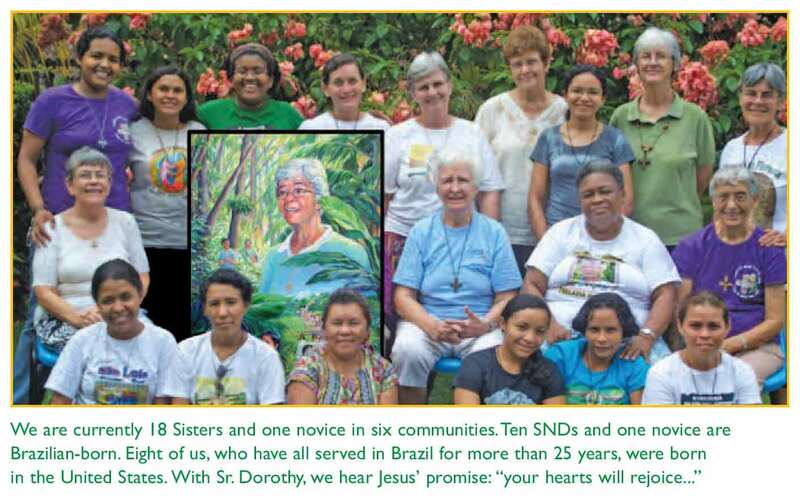 Sr. Dorothy was murdered on Lot 55 of PDS Esperança. Now there are more than 450 families in the two projects, many who have electricity and well-built homes. In the last ten years, more than 1,200 families have occupied government lands destined for agrarian reform. Their insistence has more or less secured their right to remain on the land until judicial questions are resolved. Schools appear as the people organize and demand them. Roads are at least passable in most cases. On February 12, Sr. Dorothy’s anniversary, the Sisters and people will remember and relive the shock and pain of her murder, the fear and violence which haunted us during 2005. We will remember the empty chair at our table and at meetings, the lilting laugh and adventurous spirit so brutally silenced. We recall also, in the aftermath of Sr. Dorothy’s murder, that the local radio hounded the parish and land pastoral team and terrorized the people. The local media portrayed Dorothy, the people and the Sisters as the culprits, who were getting what we deserved. The Sisters had no vehicle through which we could respond or question. We bore the calumny and terrible lies. The population was fearful and we did not know whom to trust. 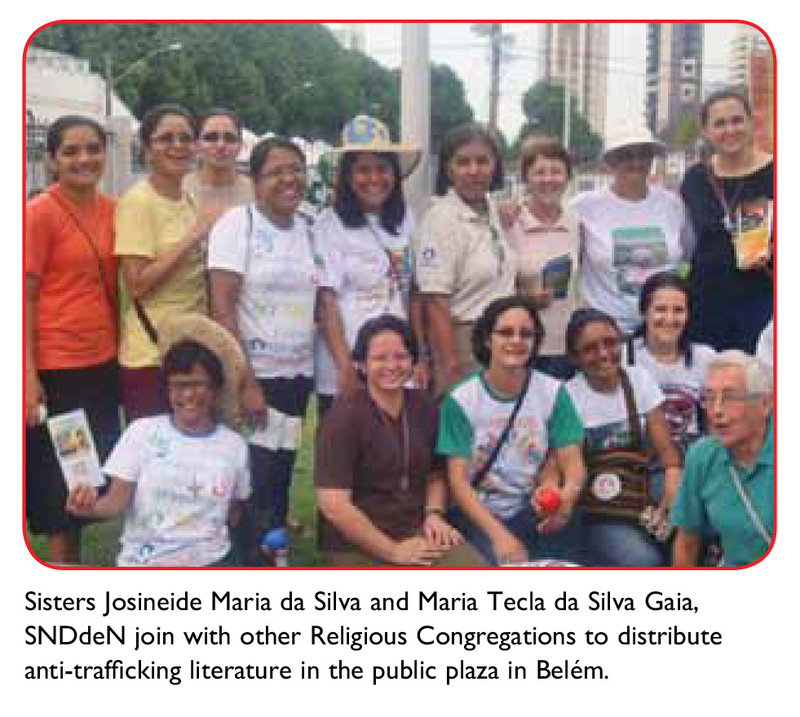 As the years passed, we made 9 trips to Belem for the trials of Sr. Dorothy’s murderers, always with 2 or 3 busloads of people, and always with police protection. 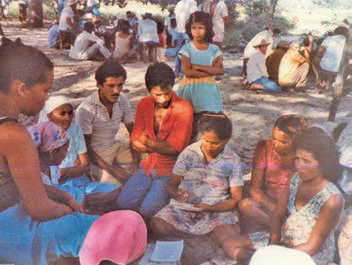 During the first two trials, we camped out in the park area in front of the judicial building in simple tents put up by the Dorothy Committee and their friends who always welcomed us with open hearts and hands.